> Toast & soft-boiled eggs: Dip your toast in a cup of runny yolks (seasoned with soy sauce and pepper to your liking) for extra yum factor. > Char Kuay Teow: Wish I order a larger portion beforehand and no need for dilemma over long queues when I want to go for seconds. Perfect spot to escape from the humidity, or just listen to the sound of sea waves. A total of six clan jetties (Lee, Lim, Tan, Chew, Yeoh, Mixed) named after the Chinese surnames represented the communities who settled in these area. While it may no longer be the case in the present, there are still people living in this tourist-filled place where one's living room is easily visible as you passed by. 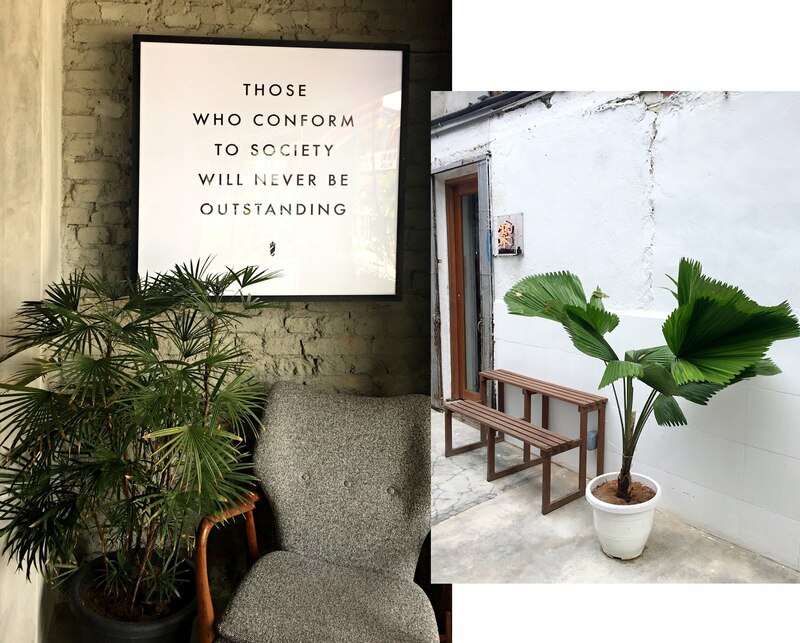 So it's always good to keep in mind of photography ethics and respect their privacy as well. Each jetty has its own charming view at the end, if you have time to spare, you're most welcomed to explore and see it for yourself. 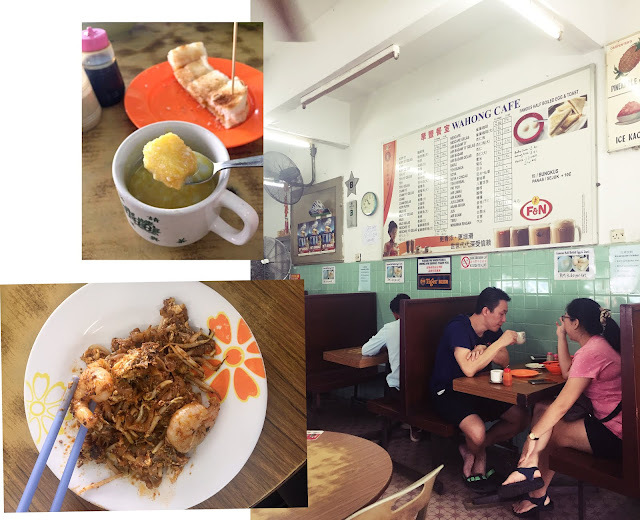 You would never have trouble finding food in Malaysia, since we pride ourselves as the food paradise. 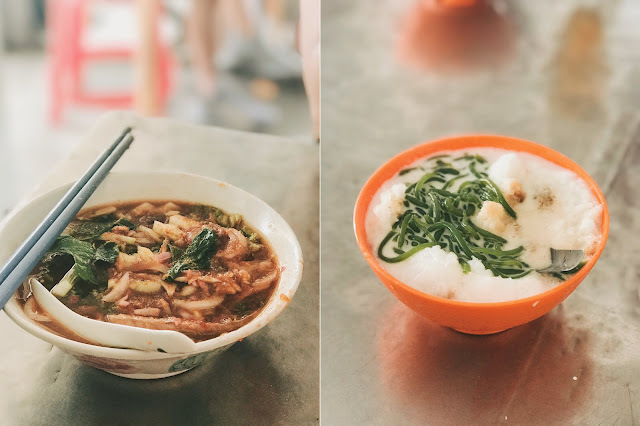 Easily walked out to the entrance of jetty, stop by at the local shops for Laksa - nyonya noodles in tangy fish broth - and cendol - shaved ice coated with palm sugar syrup and green rice jelly. Though I made a stop at 92 Armenian Street, I wouldn't recommend it at all for its lack of flavour and expensive price for its bird nest desserts. 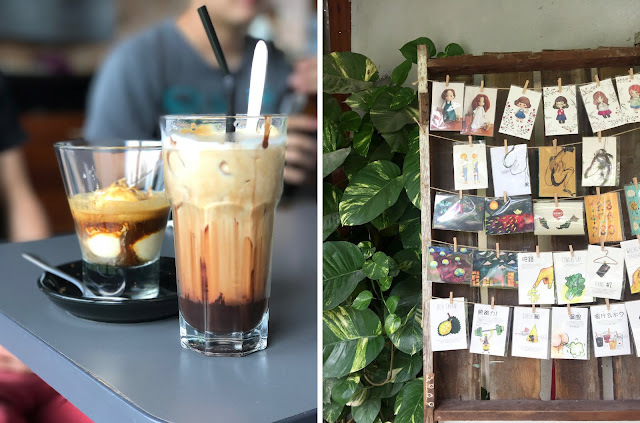 If you're a lover of all things hipster or creative vibes, you will love stopping by Hin Bus Depot. 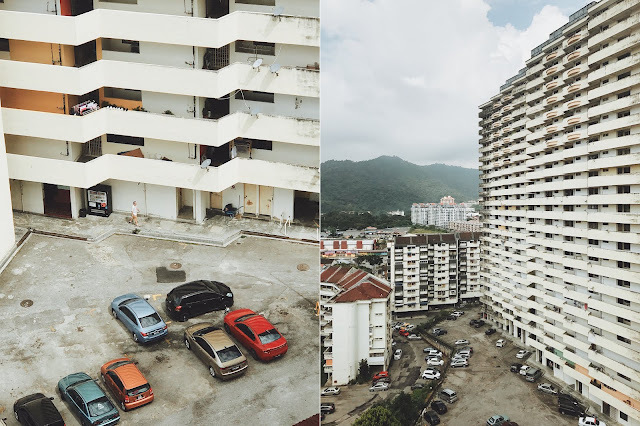 Despite the narrow lanes and bustling streets, one thing I particularly appreciate about Penang is the practice of creative urban renewal where urban activities breath new life into old, abandoned sites. 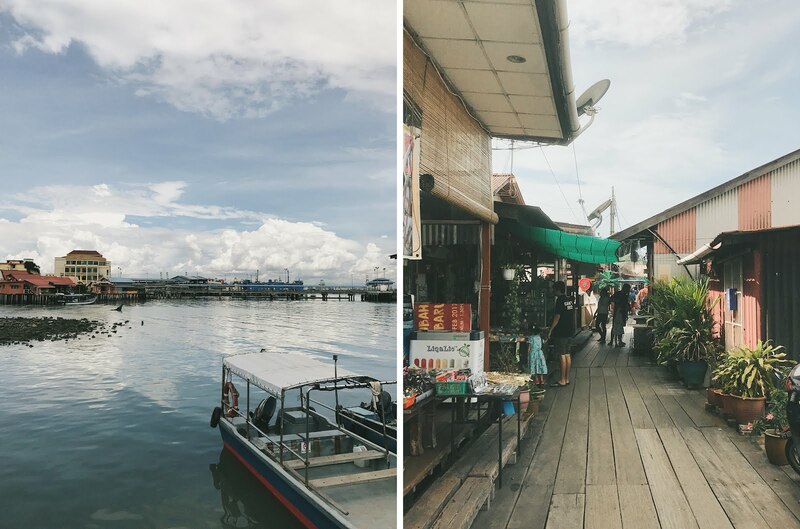 As one of UNESCO World Heritage Site, take a step back and immerse in the local architecture that offer you a glimpse into the colonial history of Malaysia and how their influences coexist into the urban life of Penang for generations.